Providing you the best range of palladium 10% on alumina, palladium on alumina, palladium 5% on charcoal and palladium catalysts with effective & timely delivery. 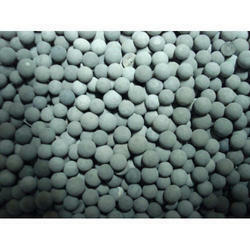 We are one of the renowned manufacturers, suppliers and wholesalers of Palladium 10% on Alumina. Proffered in tamper proof packaging, this effective chemical is widely applauded and accepted, due to its precise chemical composition and enhanced shelf life. Palladium 10% on alumina is prepared using cutting-edge technology based equipment at our location. 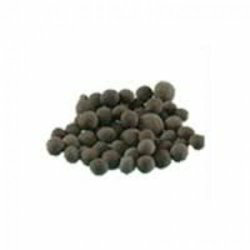 We are amongst the leading manufacturers and suppliers of Palladium on Alumina. This ingredients obtained from our trustworthy vendors, are used for processing the batch. This product is extensively famous for its purity and longer shelf life. We offer this product to our customer at reasonable prices. 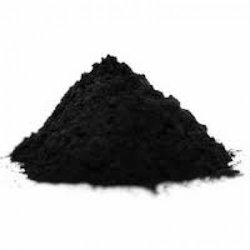 We have been working with the individual aspect of our customers demand and hence been deeply cherished as one of the sole and eminent dealers of Palladium 5% on Charcoal. We manufacturing Palladium Catalysts For De-Oxygenation/Dehydrogenation. These catalysts remove oxygen traces from nitrogen gas stream by reacting with hydrogen and forms water. 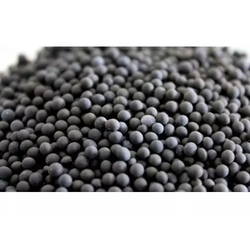 Offered in 3-5 mm ball shape with 0.3% or 0.5% palladium, these catalysts are applicable for deoxidation or dehydrogenation form inert gas stream. Looking for Palladium Catalysts ?